2 months of 2014 have already passed me by, where they went ~ I have no idea. It’s really kind of sad. Time just flying by…I’ve been so busy with my 9-5 job and it’s really been affecting my home life as well as any hopes of sewing on the side. I still have my part time work that I cram in too. It’s been just crazy the past 6 months with no slow down in sight. But, if you really want something, you’ve got to do it. 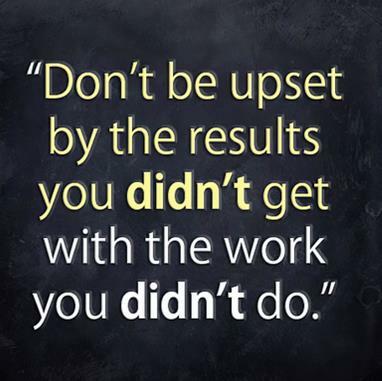 I very well can’t be “be upset by results I don’t have with work I haven’t done”. I just really need to get it together. I’m determined. It’s already the 3rd month of the year.